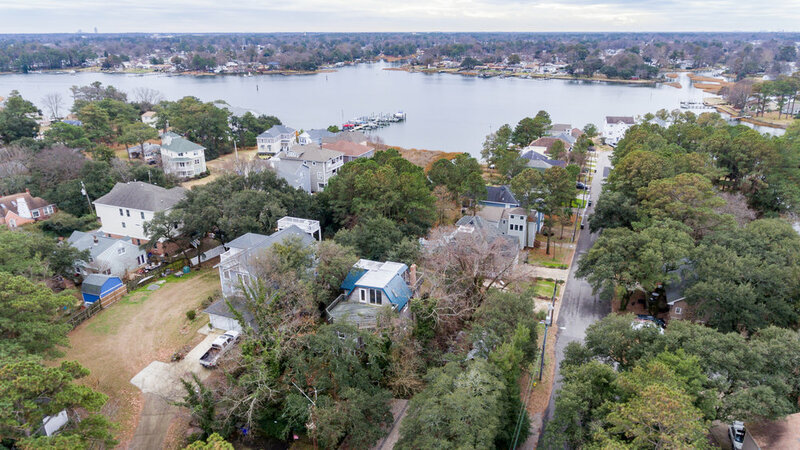 Why should I use Drone / Aerial Photography to bring my listings to the next level? While this raised perspective may not make a difference for some listings, it can reveal huge selling points for premium properties. 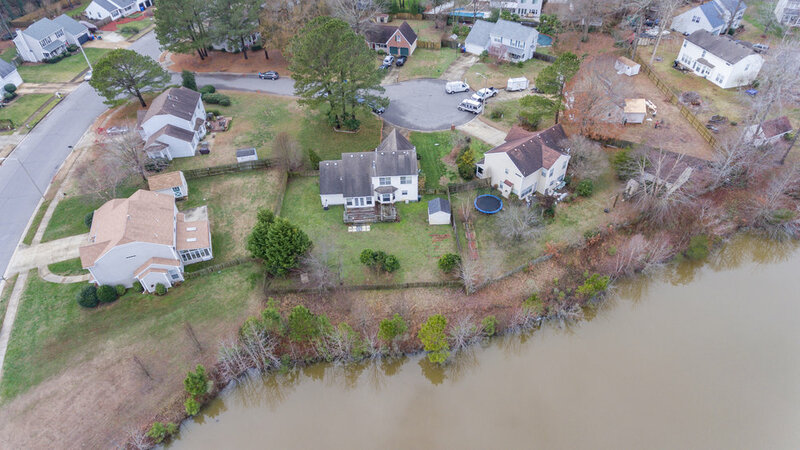 A swimmable lake in the backyard of this property may be a suitable alternative for a family that is hard set on having a pool on the property. 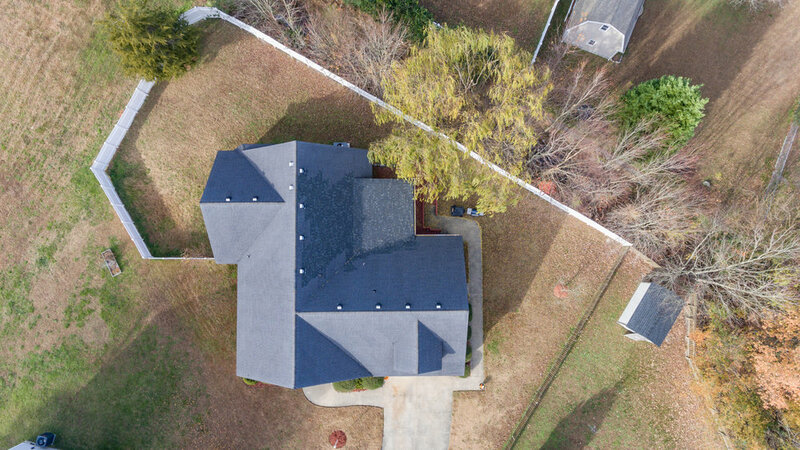 Here we see another listing which made great use of the aerial perspective. 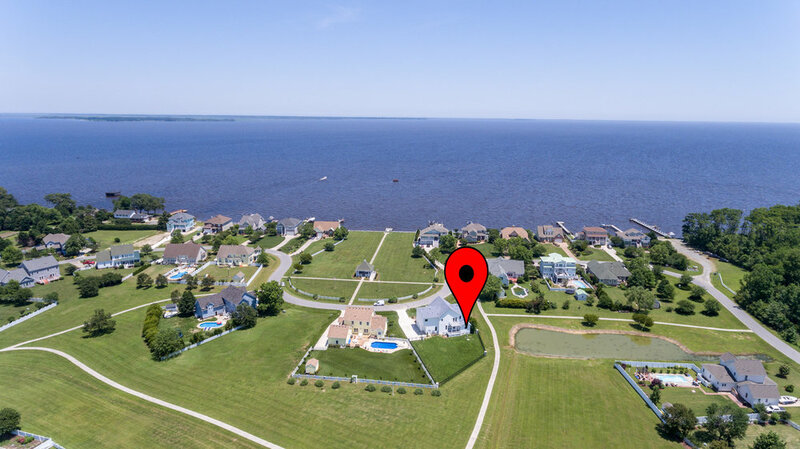 From ground level, we can see the lake behind the house - We can only see the proximity to the beach and ocean from the sky. 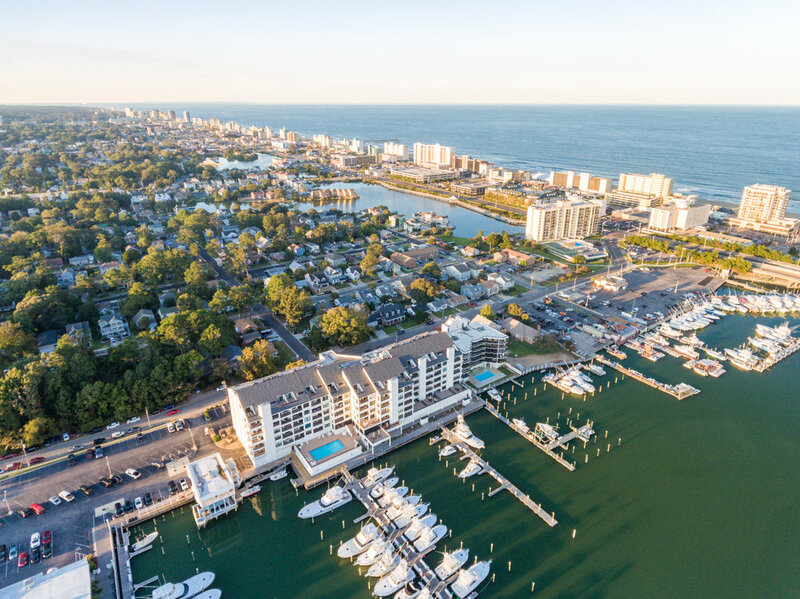 For the affluent family, this detail can seal the deal and trigger the move to Virginia. 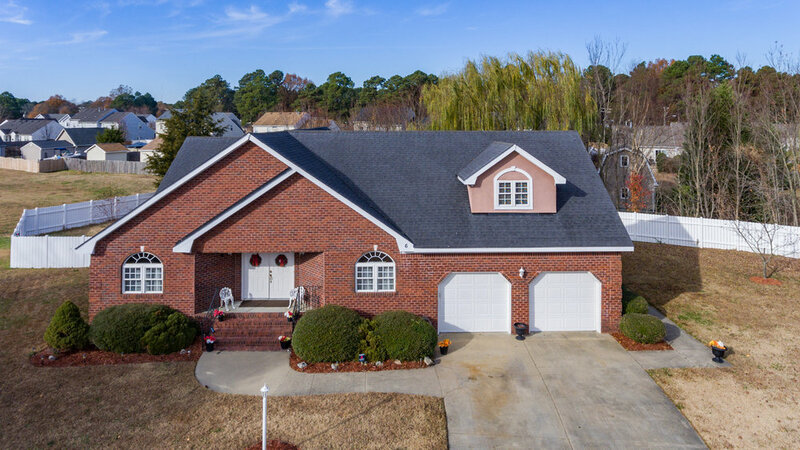 Our $125 Property Spotlight Package Includes Aerial Photos if appropriate and a $50 Standalone 6 Aerial Photo Package is available separately when our interior photo services aren't needed. 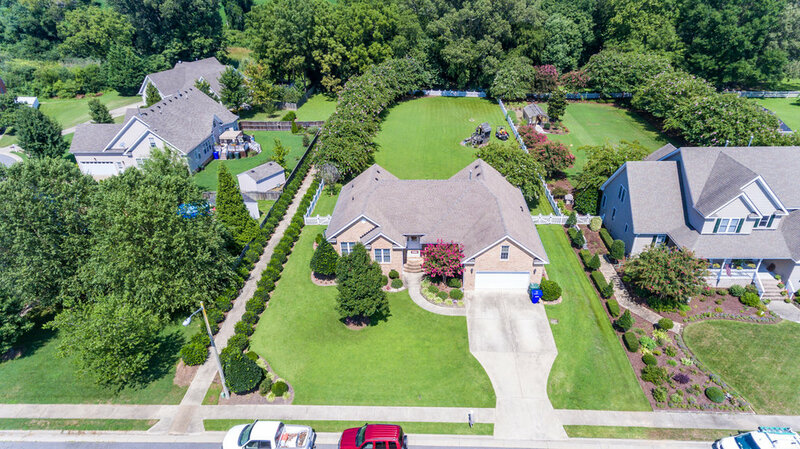 Aerial Video, Community Video, and Walkthrough Video Services are also available, just send us an email at Jordan@HRHomePics.com or call (757) 665-8656 to request your custom service. Want to learn how to produce your own professional-level aerial / drone photos and video? Visit our guide and tutorial page Here and also stop by DJI.com to check out the hardware used in the sky!